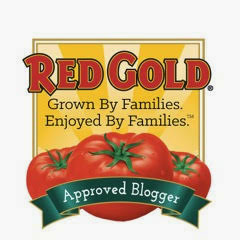 It's time for another monthly roundup of Wendy's Favorite Things...my favorite new-to-me culinary and kitchen finds. I absolutely LOVE trying out new items, working with them in my kitchen...and then sharing my finds with you. It's not fun finding new things that I love if I can't share them with my friends! Hopefully you'll discover a new food or drink to try out...because I've some fabulous discoveries to share with you this month. So...let's get started! 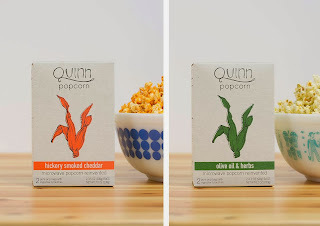 (1) Quinn Popcorn. Their slogan is Microwave Popcorn Reinvented. First, they changed up the typical microwave popcorn bag. Their revolutionary popping bag contains no chemical coatings (PFOA, PFCs, Poly, etc.). What’s left is a bag made solely from paper that's pressed to make it grease proof. The ingredients used in their popcorn flavors never use GMO ingredients or preservatives. The popcorn used is organic, and the expeller pressed oils are high in omega-3′s. Even better? This stuff tastes GREAT! Quinn Popcorn comes in great flavors like Parmesan & Rosemary, Hickory Smoked Cheddar and Vermont Maple & Sea Salt (my personal favorite). The popcorn is light and fluffy, and the seasonings are clean and flavorful. The Vermont Maple & Sea Salt perfectly balances sweet and salt. It's addictive...but I don't have to feel guilty since it's such a healthy alternative to traditional microwave popcorns! (2) Kerrygold Garlic & Herb Butter. Why have I not tried this amazing buttersooner?!?!? OMG...so good! 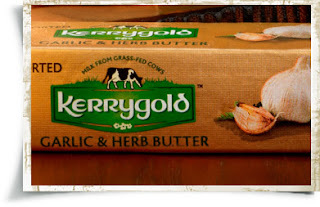 If you're not familiar Kerrygold butter, you should be. It's Irish butter made from milk that's from grass-fed cows. It's creamy, rich and oh so good! The garlic & herb butter takes things one step further by adding garlic and lots of fresh herbs...making it a ready-made compound butter. The herbs used include parsley, chives and dill, as well as a healthy dose of garlic. I love to use this butter to create delicious garlic bread. Simply soften the butter, spread on French bread, sprinkle with parmesan and toast it under the broiler. I also love to melt a bit of this flavorful butter in a skillet, add a bit of lemon juice, and add a pound of shrimp. It's the quickest scampi you'll ever make! 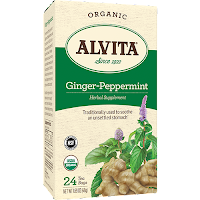 (3) Alvita Organic Tea. 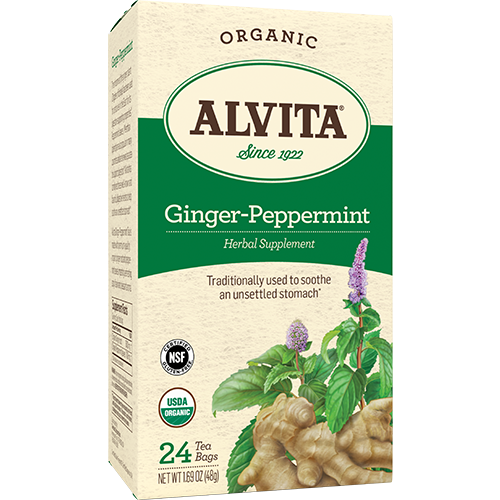 Founded in 1922, Alvita makes a fantastic line of organic herbal teas. If you're a tea lover who tries to avoid caffeine in the evenings, this line of herbal teas is a great one to try! They offer a wide variety of herbal teas that are certified gluten free, organic and kosher. My personal favorite is the Ginger-Peppermint tea. Both herbs are traditionally used to soothe unsettled stomachs. I like to brew this tea according to the package directions and make a latte by adding a bit of almond milk and honey or agave. It's a great way to unwind in the evenings since it's naturally caffeine-free. To find Alvita teas near you, visit the Store Locator on their website. 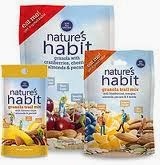 (4) Nature's Habit Granola. I love to keep granola on hand to sprinkle on top of yogurt or add a bit of crunch to morning oatmeal. This award-winning all-natural granola from Napa Valley is my new favorite. It's full of nuts, heart-healthy whole grains and antioxidant-rich dried fruits, so it's as good for you as it is good tasting! Flavors include Almonds, Pecans & Oats, Banana Chips, Almonds & Pecans, and Cocoa Cherry & Almond. They're crunchy without being too hard...and flavorful without being overly sweet. The granola comes in small packages of bite-sized trail mix, as well as larger bags of cereal-type granola. I love the trail mix for an afternoon pick-me-up at work, and I use the cereal as a topping or cereal addition. 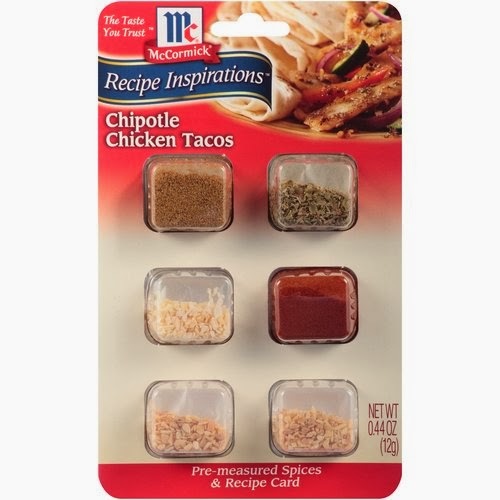 (5) Recipe Inspirations by McCormick. This handy product is a busy cook's best friend. Each flavor variety includes all of the herbs and spices necessary to create a complete dinner. No measuring...no sorting through your spice rack. Everything you need is included, and it's even pre-measured. You simply add the fresh ingredients and cook the recipe according to the package directions. It doesn't get much easier, people! They offer several varieties, but my personal favorite is the Chipotle Chicken Tacos. 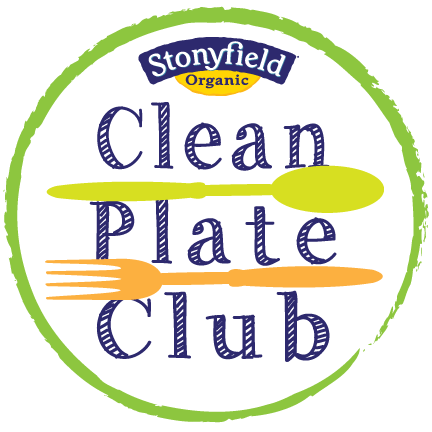 Simply add the spices to some olive oil and vinegar, marinate chicken breast and veggies, then give everything a quick saute in a skillet. 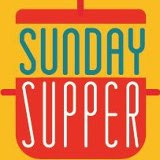 In less than an hour, you've got a delicious dinner ready to go! I keep a couple of these Recipe Inspirations in my cupboard at all times for those nights when I'm short on time but want to make a quick and flavorful meal. (6) McGah Family Cellars' Scarlett 2010 Cabernet Sauvignon. I try not to use words like "the best" very often since it's such a subjective term that depends on individual opinion. That said, Scarlett is quite simply the very best cabernet sauvignon that I have tasted this year. This fabulous red wine comes from McGah Family Cellars, which is located in Rutherford, Napa Valley. Scarlett is a sassy lass that features a deeply dark ruby color and a lush, complex flavor. Tasting notes include blackberry compote, Belgium chocolate and cassis. Let me put it this way: this wine is just plain nice to drink! It's silky smooth with plush tannins. I served this smooth full-bodied cabernet with a roasted pork tenderloin and a salad that was topped with a robust feta cheese. The flavors worked very nicely together. I'm certainly not a wine expert, but I know what I like. I like Scarlett...a lot! This wine retails for $60/bottle and can be purchased direct from McGah's website. (7) Entertainment 2014 Coupon Books. I've been a fan of these money-saving coupon books for years! What's not to like? You can save money on local restaurants via buy-one-get-one coupons for everything from fast food hamburgers to fine-dining restaurants. You can also save big on local attractions, as well as goods and services. Each coupon book also contains a section that helps you save on travel via hotel, airfare and rental car discounts. It's not difficult at all to recoup the average $35 price for the book with just a few uses. I keep my Entertainment book in my car all the time so I can use it anytime an opportunity arises. For example, I decided to do takeout one evening last week on my way home from work. A quick look through my Entertainment book allowed me to get one of our meals for free. That kind of savings adds up quickly! These coupon books are customized for most major U.S. cities and can be purchased right now for 10% off and free shipping. (8) Amy's Organic Andy's Dandy Candy Bars. These amazing candy bars are one of the latest creations from Amy's Organic Kitchen. They come in four flavors: Crispy, Crunchy (English Toffee with Almonds in Dark Chocolate), Chewy (Soft Caramel with Pecans), and Creamy (Whipped Creamy Center Topped with Caramel). These candy bars are made with organic natural ingredients...and they taste FANTASTIC! All of them are great, but I think my favorite was the Crispy. It contains rice crisps, almonds and soft caramel covered in chocolate. Each bar averages 200 calories and contains no GMOs, high fructose corn syrup or preservatives. These candy bars can be purchased online via the Amy's Organic Kitchen website, as well as at select health food stores around the country. Try to get your hands on these candy bars if at all possible...they taste fabulous and are a healthier candy bar option. Disclaimer: The manufacturers of the products featured in this article provided me with samples of their item to facilitate inclusion. No other compensation was received, and all opinions expressed are my own. 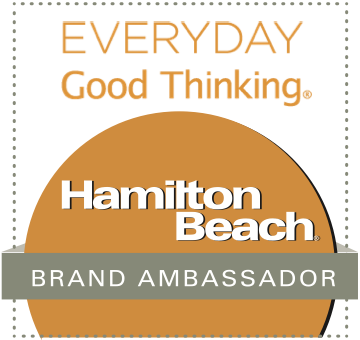 I only recommend products that I have personally tried and enjoy using in my own kitchen.